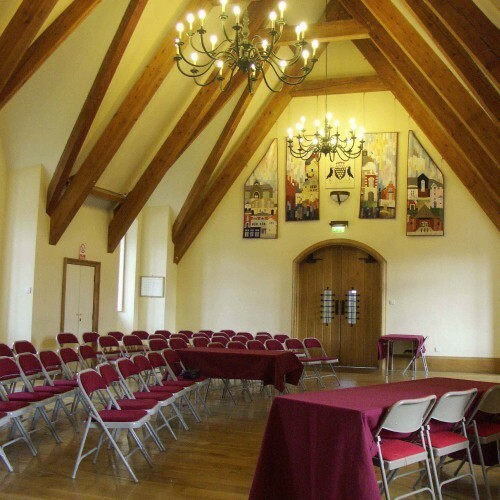 The Brownsword Hall is a beautiful, unique Hall available for hire to the local community as well as for private or commercial events, wedding receptions, parties, conferences, meetings and funeral receptions. 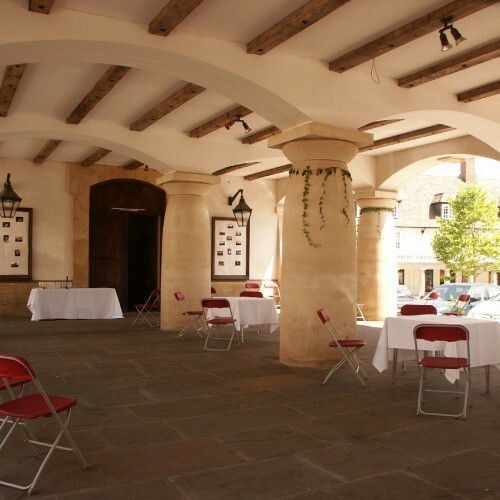 The traditional design, reminiscent of old Cotswold Market Halls, has made the Brownsword Hall a popular landmark in the heart of Pummery Square, Poundbury, Dorchester and is an ideal venue for that special occasion. 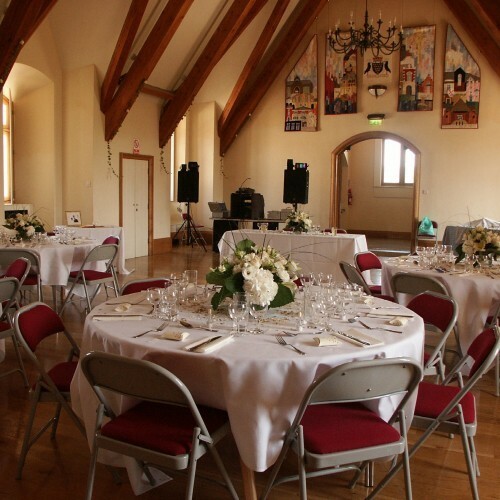 The hall has capacity for 80 guests seated at tables or over 100 for an informal buffet or theatre style presentation. 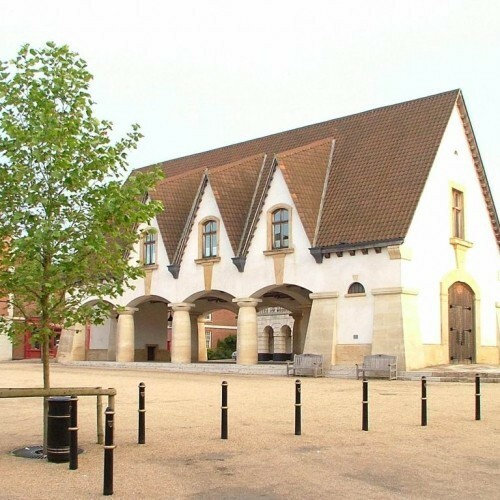 There is ample parking in Pummery Square plus an overflow carpark at the end of Middlemarsh Street. There is a lift to take you to the first floor plus disabled facilities. 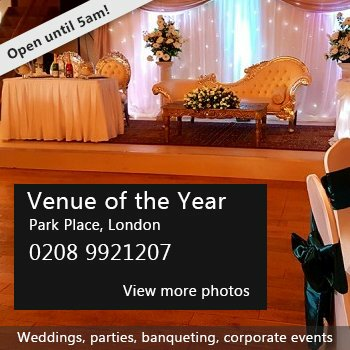 Our Caretaker arranges the furnture prior to your event and will meet you on the day to demonstrate the hall's facilities. Our Bookings Officer would be delighted to show you around the hall, please phone for an appointment - we look forward to hearing from you. 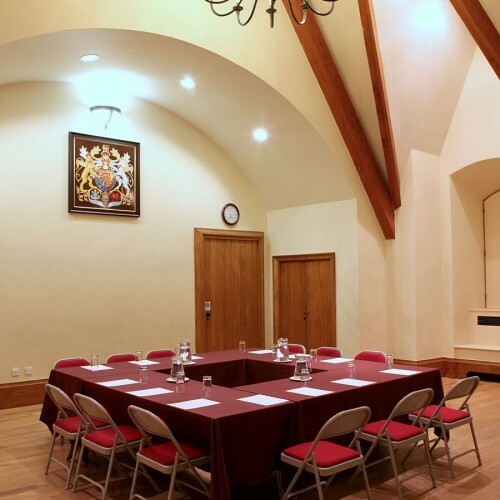 Availability: Subject to existing bookings, the Hall is available 7 days a week, all year round. Hire Costs: Costs vary according to the type of event. Full pricing details are available from our Bookings Officer. There have been 0 reviews of Brownsword Hall. If you would like to send Brownsword Hall a booking enquiry, please fill in the form below and click 'send'. Perhaps some of the following halls within 5 miles of Brownsword Hall would also be of interest?